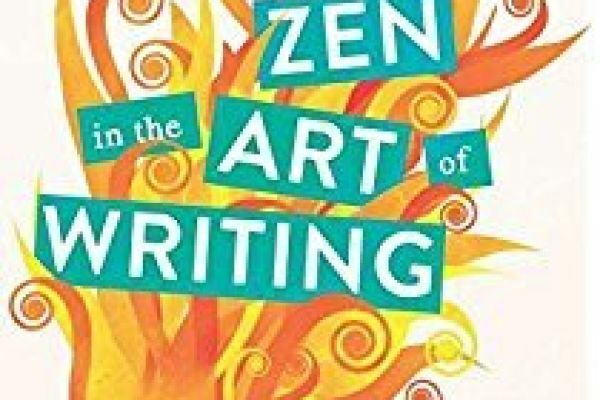 ‘Zen in the Art of Writing’ by Ray Bradbury. at 6.45pm to 7.45pm to discuss this book. Email emreapy@gmail.com if you have any queries.